Childhood phase is considered to be the basic foundation stone for the matured grownups. In order to restructure the self-motivated activities of the kids and make them responsible future citizens, it is extremely important to have a proper preliminary education system in the schools. This early educational journey and experience that a child gets affect their overall development both physically and mentally. It has been found that children exhibit a notable physical, cognitive and emotional development before the age of five. Hence, it is extremely important to have good teachers who will play a crucial role in their lives to bring out the best in the children with their endeavor. 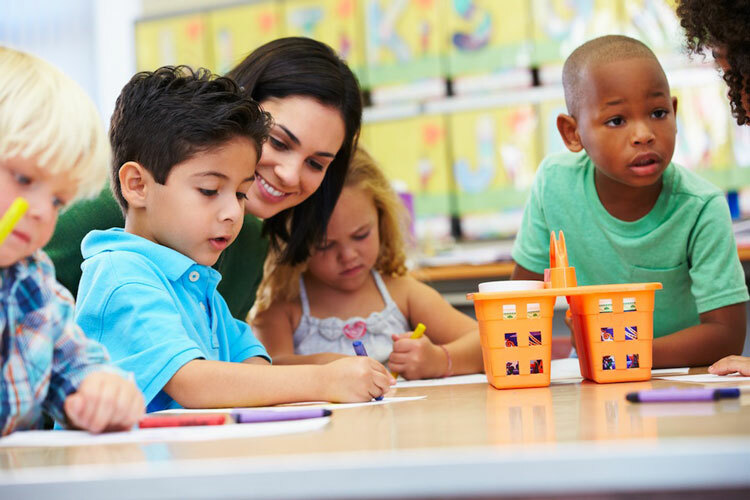 A pre-primary teacher training course can be of great help to make future Montessori teachers having training in children handling and classroom teaching. It is a holistic course for both the aspiring preliminary school and primary school teachers. It trains the teachers on teaching methodologies so that they can provide guidance to students to reach their maximum potential. All parents dream of establishing their children as a unique personality among the mob. To do so, they admit their children to preschools, forgetting the basic consideration of dedicated and trained preschool teachers, here comes the importance of pre teacher training course, as this course result in offering more professionally skilled preschools teacher. Elementary teacher confirms that the children get the maximum result from the preliminary education. How is Pre-Primary Teacher Training Course Related to Child Education System? Child education system is a branch of teaching education to infants that deals with the key areas of their development. Early childhood education focuses on providing teaching through game play that help children meet the emotional and mental aspects. Teachers get training on understanding of behavioral and psychological aspect of the kids. Teachers acquire skills of helping and motivating children to socialize and build cooperation with each other. Training on latest teaching methods and classroom teaching practice combined with feedback from experienced faculties. Skills of knowledge and guidance to act as mentors to children for overall development. Training on ability to create an interactive classroom atmosphere to get students involvement in a playful manner. Lack of providing the right knowledge to students affect student learning. 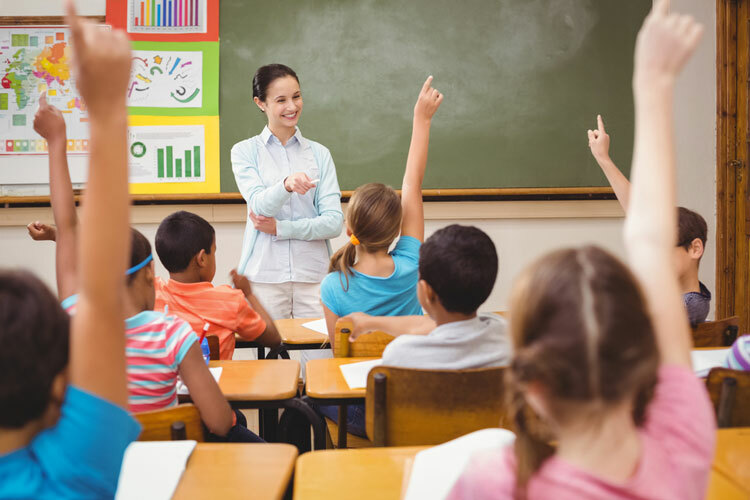 A primary teacher training course incorporating latest training curriculum is required to not only teach a child but also to encourage, guide and inspire a child to love learning.